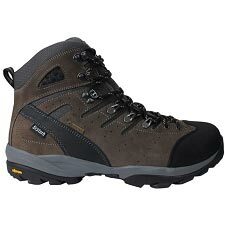 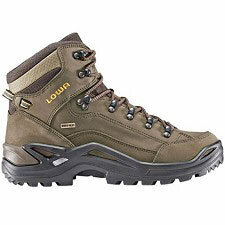 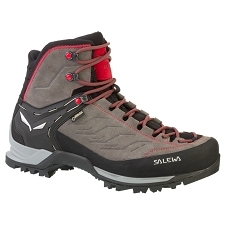 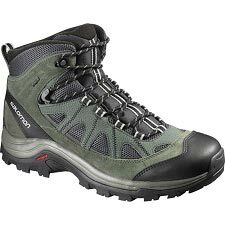 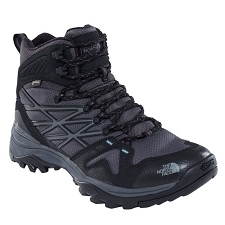 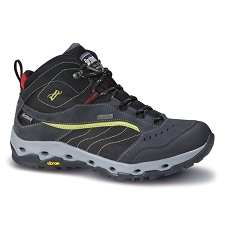 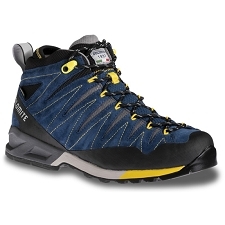 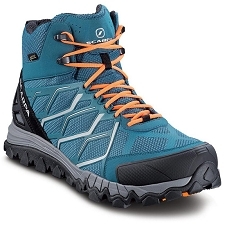 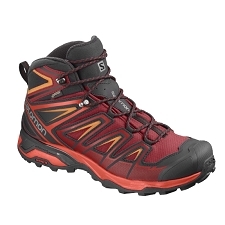 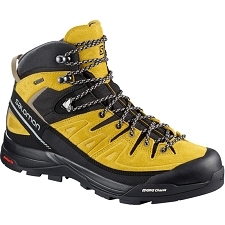 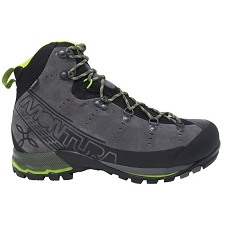 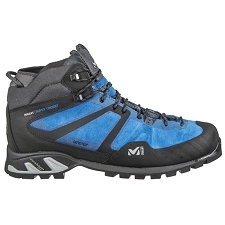 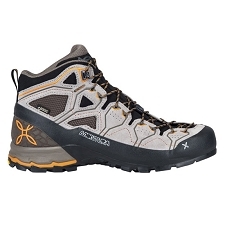 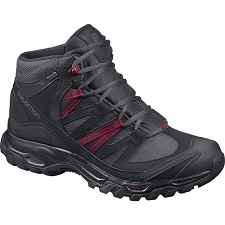 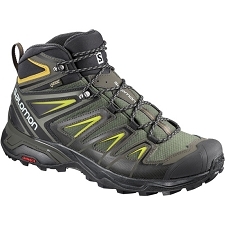 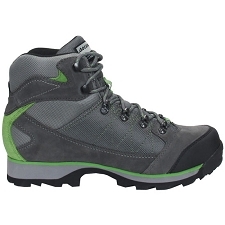 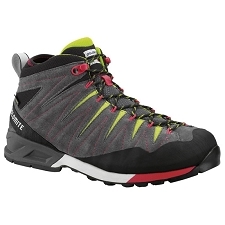 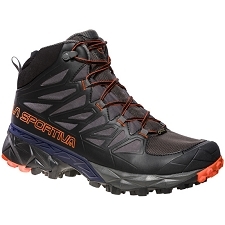 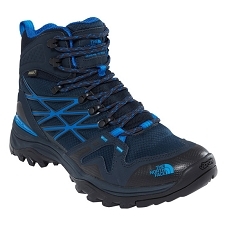 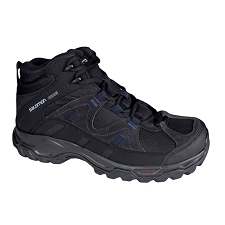 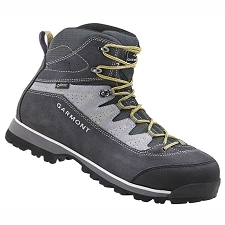 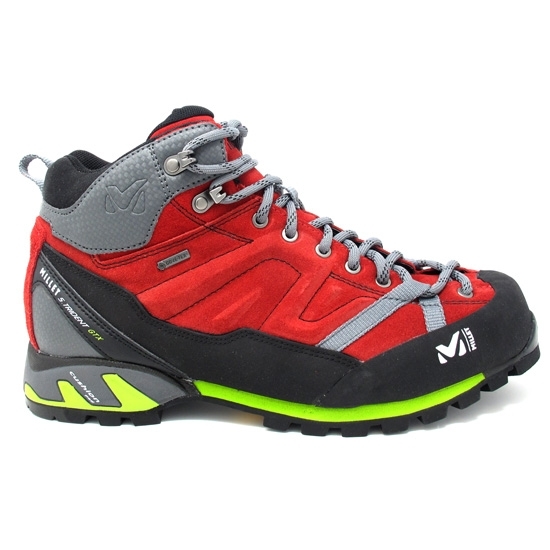 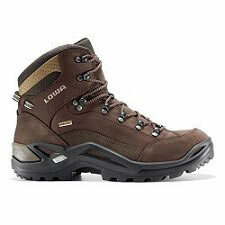 Men&apos;s lightweight, robust boots for hiking and trekking. 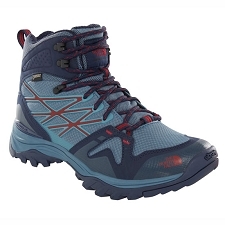 Waterproof & breathable, thanks to the Gore−Tex® membrane, to ensure you stay dry and comfortable during the most intense activity. 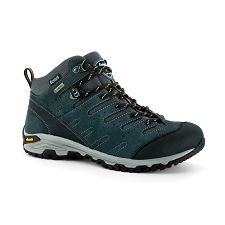 The Vibram® sole provides an exceptional grip on all kinds of terrain and the reinforced toe and heel increases abrasion−resistance. 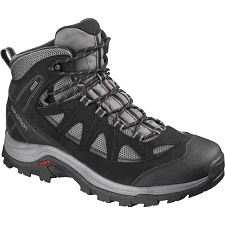 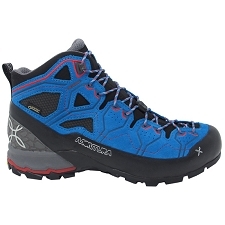 Protective, fluid and modern, with high−traction, the Super Trident GTX is the perfect choice for all your hiking & trekking adventures.